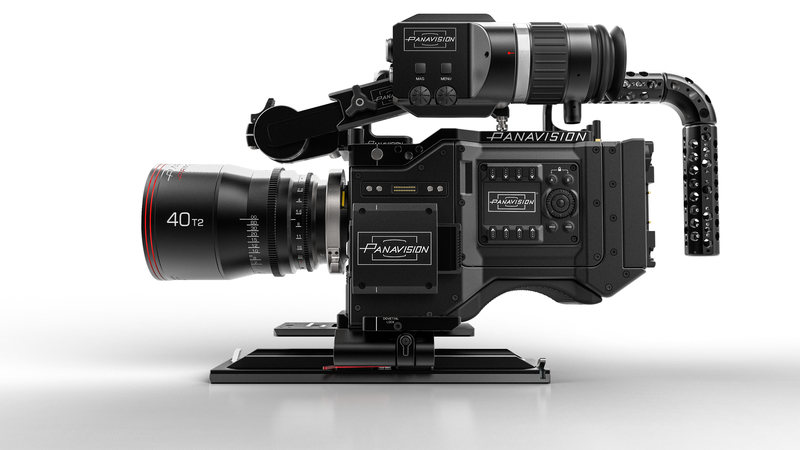 Panavision threw their hat in high-end large format cinema camera ring creating the Panavision Millennium Digital XL 8K competing directly with the Arri Alexa 65. 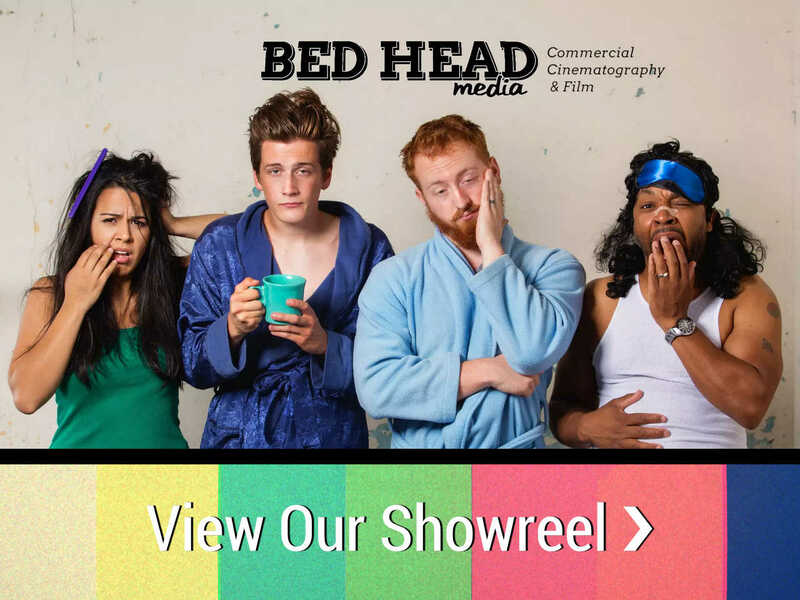 They recruited a top-class dream team such as RED and Light Iron to bring innovative technology to the motion picture world with the filmmaker’s workflow in mind. Panavision focused on the lens optics, while Light Iron added their amazing cinematic color science and RED developed their jaw-dropping 8K sensor to create an advanced system that has never been seen before. The steadicam dovetail innovation allows them to go from studio-use to steadicam in seconds. Its dual-cooling system during recording has no match. The lightweight, 10 lb. camera shoots a simultaneous 8k RAW file along with a ProRes or DNx 4K file allowing users to take advantage of a direct-to-edit workflow. Sadly, this camera is rental system only, coming to rental stores Q1 of 2017. This camera is a clear contender.